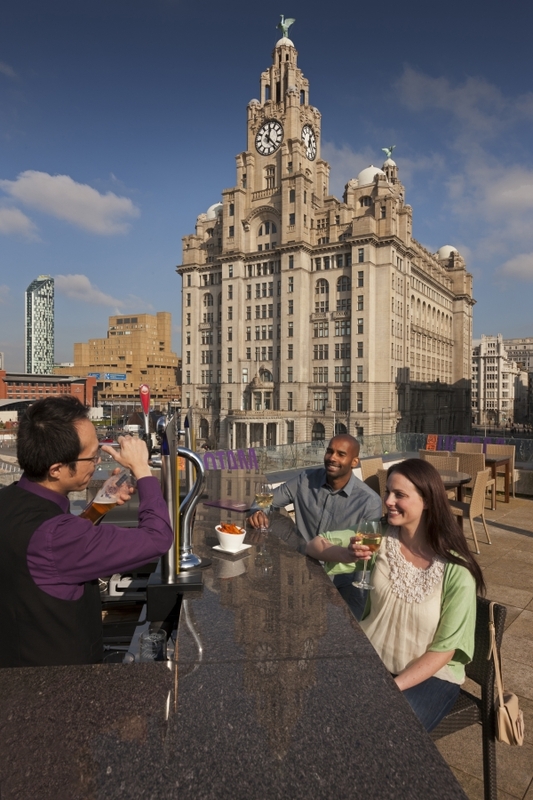 As well as being the home of the Beatles, Liverpool is a fascinating city with a rich history to explore. 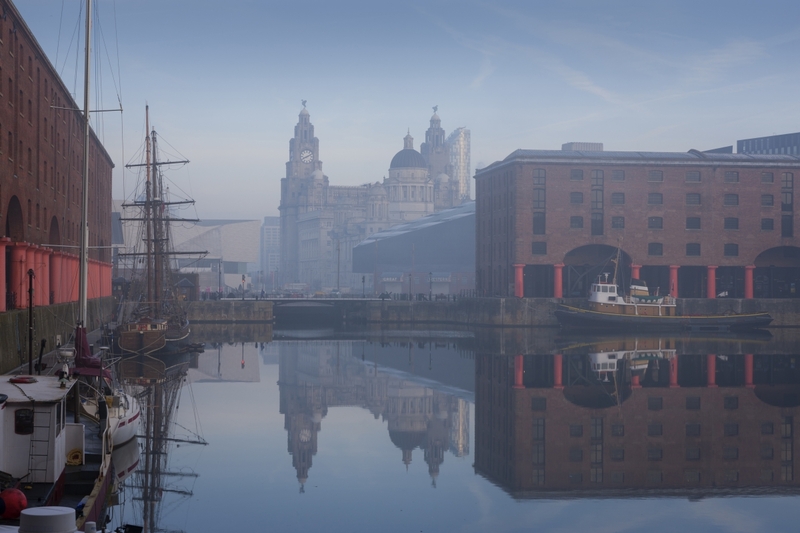 On this walking tour of Liverpool you will explore the Albert Dock area, learning why Liverpool influenced the world with its links to the Titanic, China, the slave trade and, of course, the world’s most famous band, the Beatles. 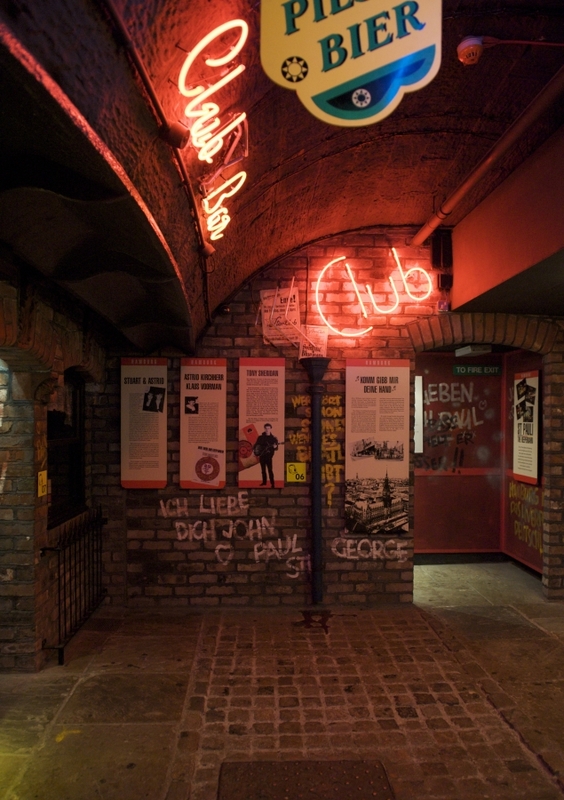 Learn about the lives of the rich and poor in Liverpool’s past, Liverpool’s great footballing history, and visit the Cavern Club for a drink at the end of the tour (included in price), the club where the Beatles played no less than 292 times! 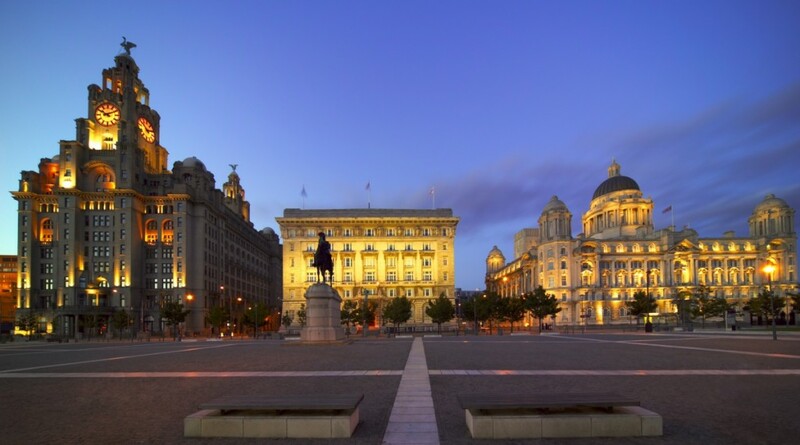 This tour lasts approximately 3 hours, during which time your native British Mandarin-speaking guide will reveal to you this diverse and exciting city.Your guide can also arrange lunch on the Liverpool waterfront during the tour if requested in advance. 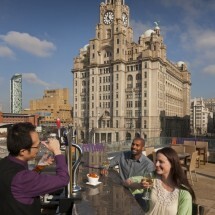 We can also arrange a joint walking tour and Beatles Magical Mystery Tour ticket at a discounted price. 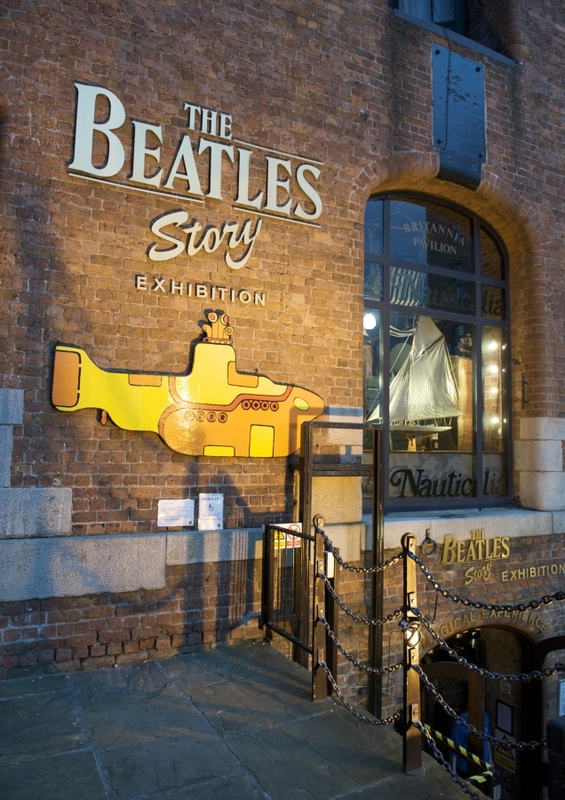 The Magical Mystery Tour allows you to explore Beatles-related locations around Liverpool by coach, visiting some of their former homes and the inspiration for their songs. 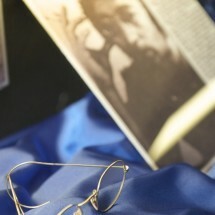 For more information about the Magical Mystery Tour please click here. 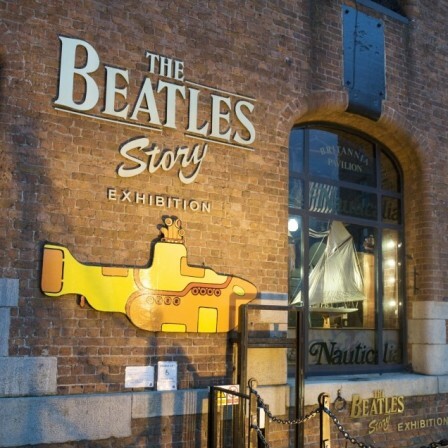 This tour starts from outside the tourist information centre in the Albert Dock and finishes at the Cavern Club. More general details about our tours can be found here. 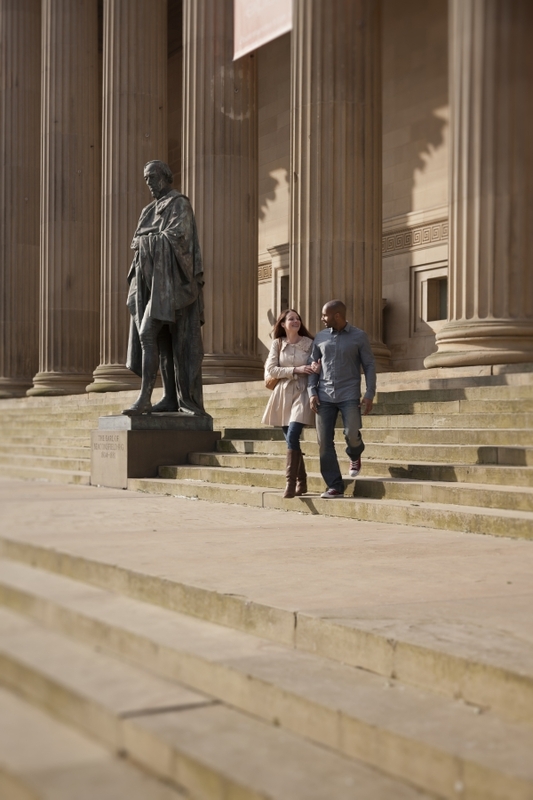 Although transport is not included in our half-day city walking tours, all tour locations can be easily accessed from London or other nearby cities by train or private vehicle. Train tickets can be booked in advance online here, or you can buy tickets on the day at the train station. Buying tickets in advance online may help you to save money, but please note some of these tickets are less flexible and require you to travel at specific times. We also provide a train ticket booking service, which saves you the hassle and helps you to book the tickets right for you. Simply mention that you would like train tickets arranged when submitting the form below. If you would prefer to travel by private vehicle with your own driver, we can also arrange this for you. Simply mention that you would like private vehicle and driver arranged when submitting the form below. Please note, driving times can be significantly longer than train times. Remember! All of our tours are private, which means that your tour is run exclusively for you and your group, with no other strangers. If you are happy to share a tour with another group in order to reduce your costs, just let us know and we will do our best to help. Beatles Magical Mystery Tour available. 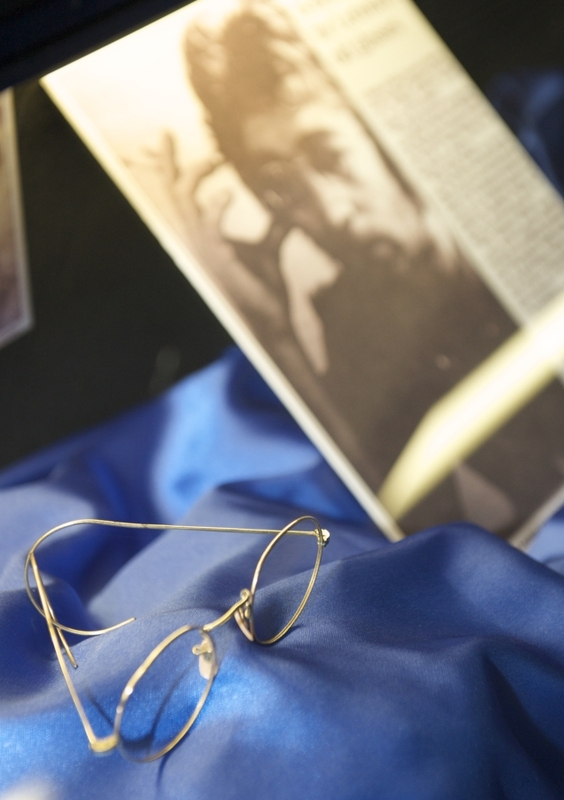 Board the Magical Mystery Tour bus which will take you around Liverpool to all the sights associated with the Beatles, including John Lennon and George Harrison's former home, Penny Lane and Strawberry Fields. Tour length: 2 hours. 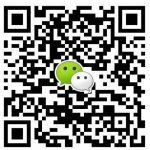 Mandarin language leaflet available with tour [tour guided in English]. Lunch also available at additional cost. 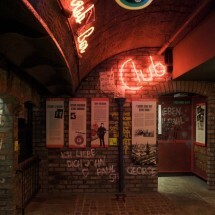 Tour price includes: a half-day walking tour, a native British Mandarin-speaking guide throughout tour, a drink in the Cavern Club and a Magical Mystery Tour ticket [if selected]. Please fill in the information below to submit your tour enquiry. 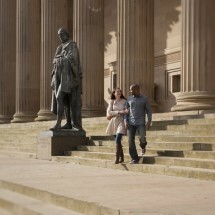 (YYYY/MM/DD) This tour will begin at 10:00 from outside the tourist information centre in Liverpool. If you would prefer a different start point or time please use the boxes below to specify. Please specify your preferred start time. This could be a hotel, train station or other. Please specify.